Proof that Inbound Marketing will produce your business great results! 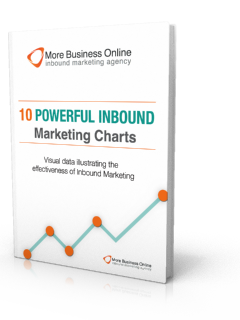 Inbound marketing works, but just how well? Our partner HubSpot surveyed over 3,500 marketing and sales professionals across the globe to develop a comprehensive report that shows the impact inbound marketing has had on their businesses. Fill out the form to receive your free copy.